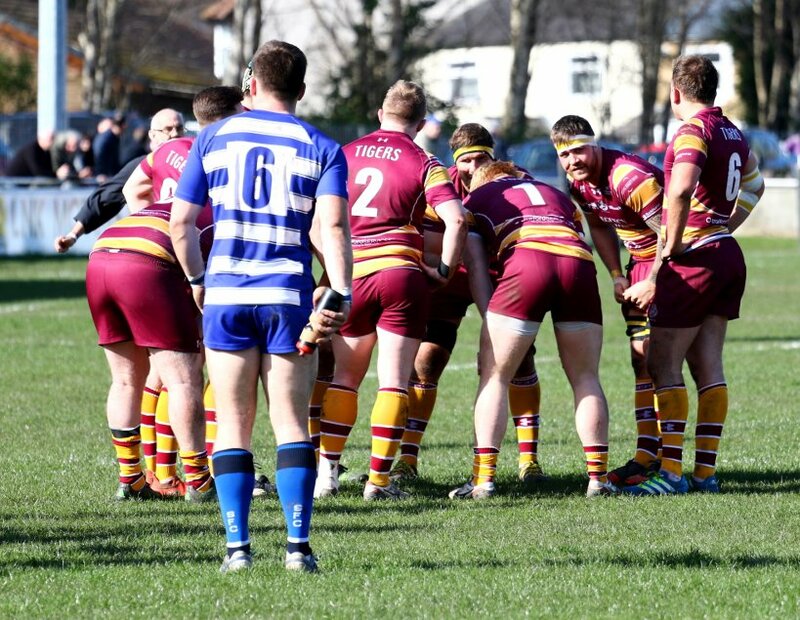 Old Redcliffians secured their first win of the season in National Two South against fellow strugglers Broadstreet as they aim to try and dig themselves out of the bottom three. 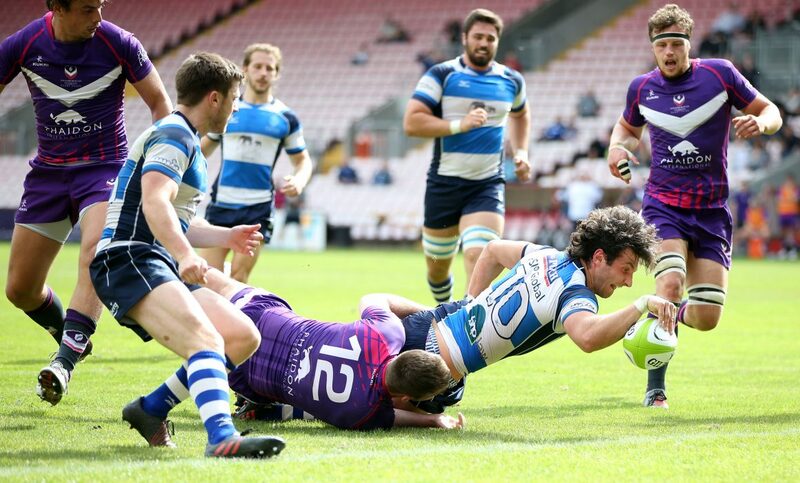 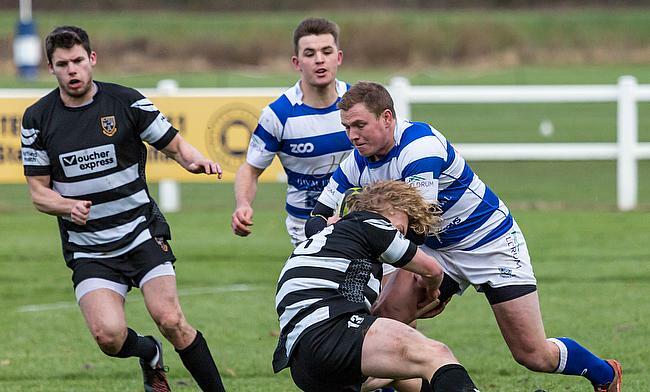 Hinckley moved to the top of National Two North following a convincing display against Luctonians at Leicester Road. 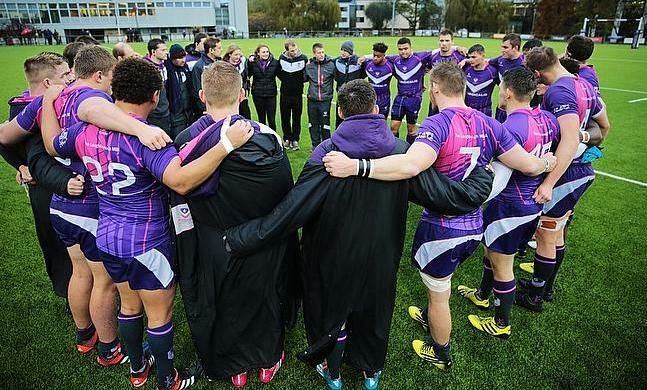 Blackheath suffered a third defeat in their last four games as Loughborough Students staged a second half comeback to continue their mini revival in National One. 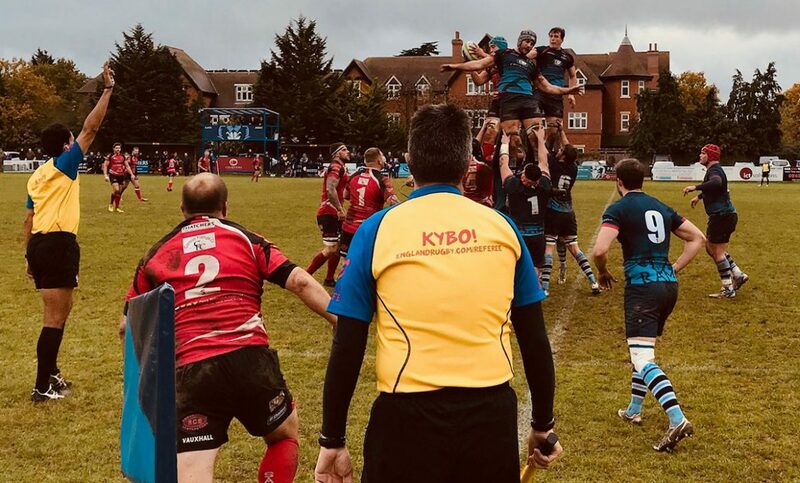 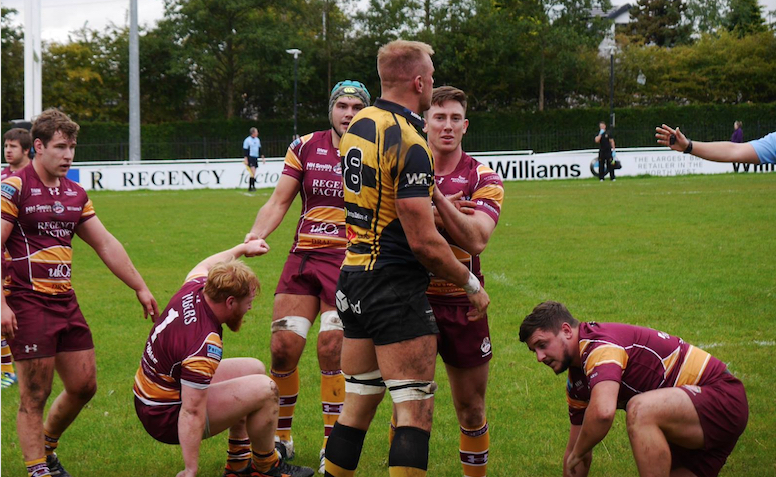 Ahead of Round 12 in the National Leagues, ncarubgy.com previews this Saturday’s fixtures as teams look enter the festive period in high spirits. 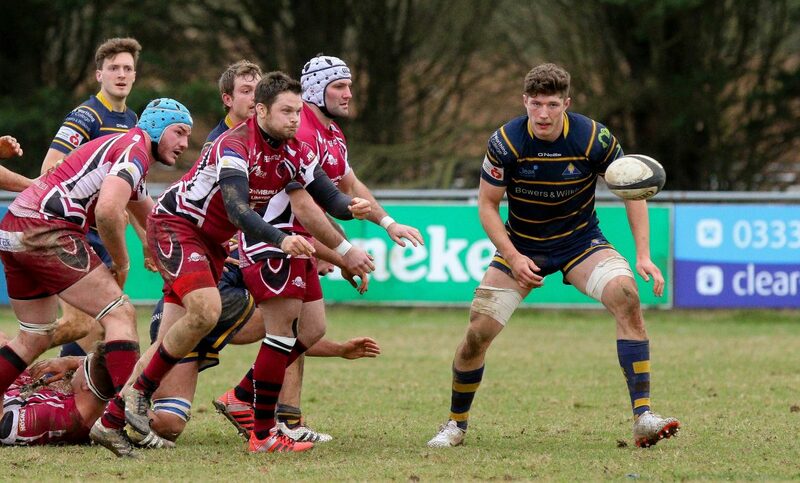 The form of Hinckley has been turning heads this season. 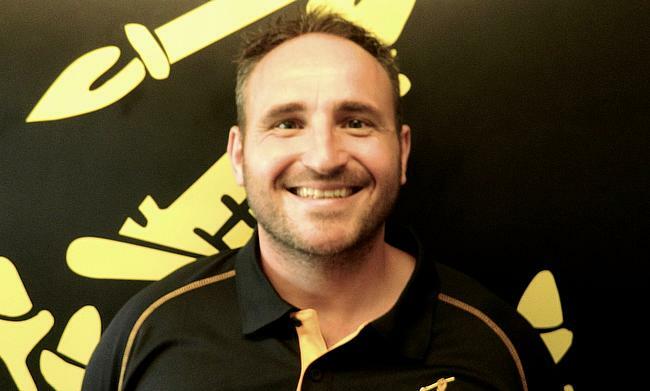 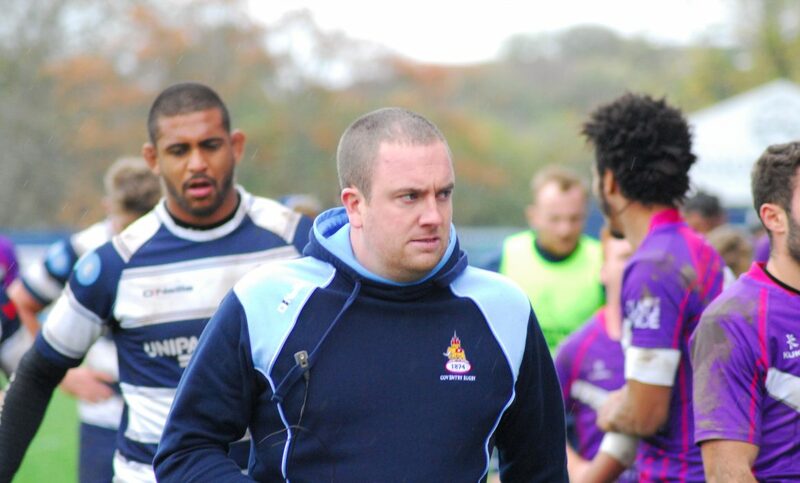 Tring’s Head Coach says their flying start in London and SE Premier is down to the set-up of the club. 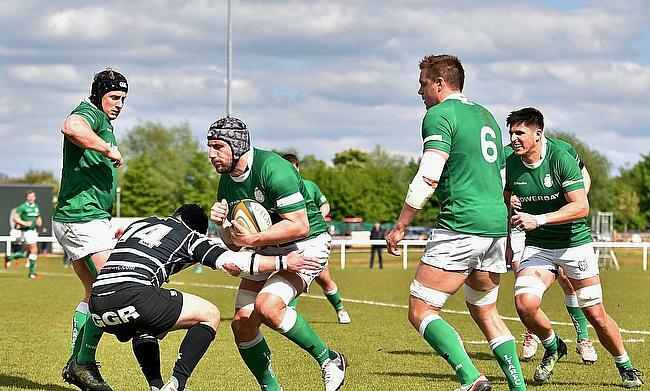 London Irish Wild Geese put in a superb display to condemn Taunton Titans to their second loss in a row in National Two South.